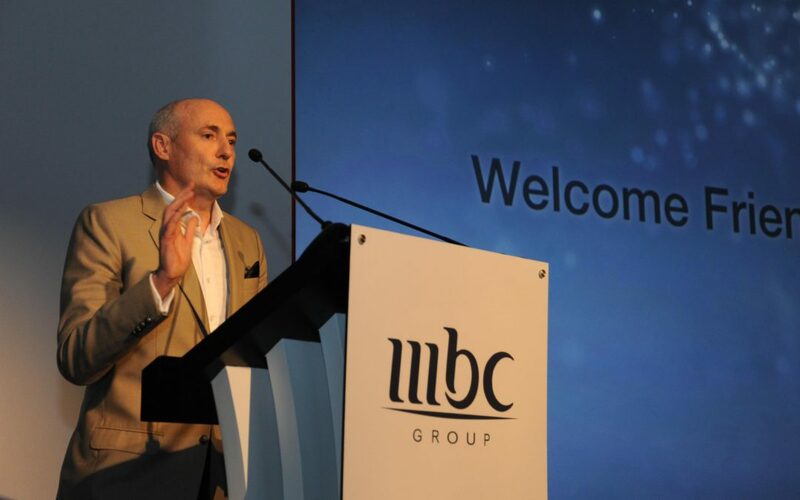 MBC Group announces the launch of MBC Iraq, a brand-new entertainment television channel, providing a diverse selection of gripping content suitable for the entire Iraqi family. This latest debut is part of the Group’s five-year vision to expand and grow its offerings throughout the region. While the official launch of the channel is scheduled for the evening of Sunday 17 February 2019, Iraqi viewers will be able to enjoy a sneak peek of what’s to come with the airing of two specials: The first on Friday 15 February, with the broadcast of ‘Winter at Tantora’, a Saudi cultural festival featuring a number of Iraqi singing stars including Kadhim al-Saher and Ilham al-Madfai. The second will be the debut of the sixth season of ‘Arab’s Got Talent’ at 9pm Iraq time on Saturday 16 February 2019. MBC’s relationship with Iraqi viewers is one that has been ongoing for years, primarily through televising Iraqi dramas, featuring Iraqi talent including superstar singers and many TV stars. Behind the scenes, many Iraqis have contributed to the growth of the Group through their hard work in HR, admin, technical, production, and more since the company’s establishment in 1991.